Senior social work major Dionna Lockett ’19 is taking steps to achieve post-incarceration justice for a more equitable future. Her internship at a local courthouse was the first step in achieving that dream. Social justice is a key part of academics at Elms. 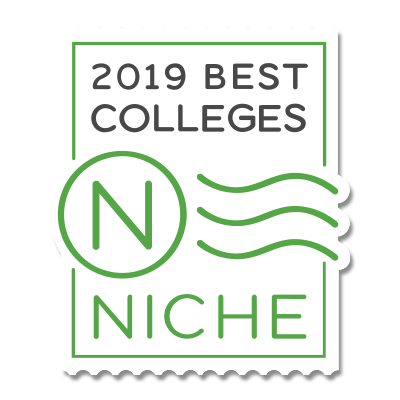 No matter what your major is, you’ll be asked to connect what you’re learning in the classroom to the world around you. For Dionna Lockett ’19, social work is the link between a healthy community and the criminal justice system. Dionna’s experience in the Elms social work program inspired her to advocate for fair treatment of former prisoners. Social work is all about finding the right resources for individuals in need, Dionna said. When it comes to finding affordable healthcare, safe housing, or mental health resources, steering average citizens in the right direction can be difficult. When it comes to helping people who have recently been released from prison find these resources, the challenge can seem insurmountable. 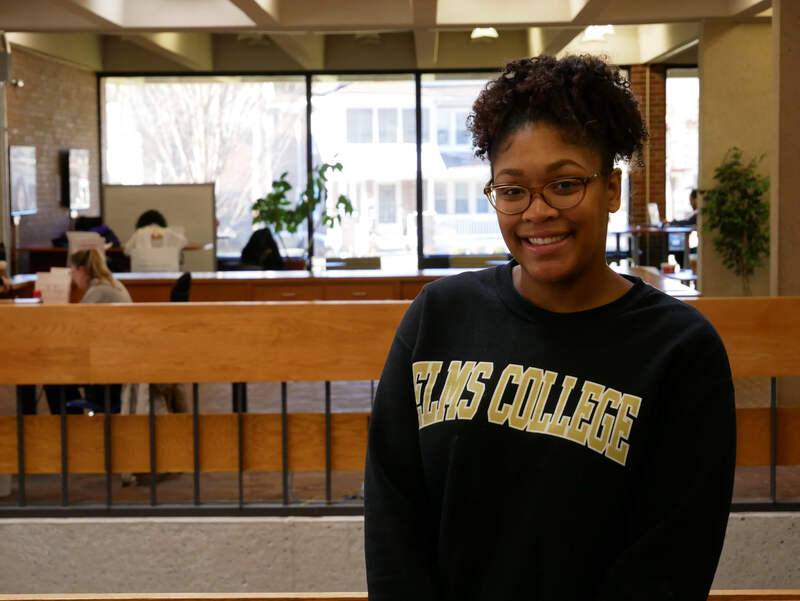 Elms prepares social work majors to navigate such barriers by addressing race, gender, culture, and socioeconomics in class discussions, Dionna said. Social workers need plenty of self-awareness, too, to understand the different ways that demographics influence people’s experiences. In fall 2018, Dionna completed an internship in the Court Service Center at the Rodrick L. Ireland Courthouse in Springfield, MA. The courthouse was the perfect place to gain experience working with a variety of different people before graduating, she said. Interning at the courthouse was incredibly beneficial, Dionna said, because interns were entrusted with working directly with citizens. Whether she was providing legal information to people, or working on issues regarding guardianship, child custody, or divorce proceedings, she said that her classes at Elms gave her the tools she needed to help others. After she graduates, Dionna intends to move back to Connecticut and work at a halfway house. As a social worker specializing in post-incarceration, she hopes that working in this setting will enable her to support and guide former prisoners rejoining society. Internships are highly valued at Elms. But they aren’t the only way for students to gain experience applying their education to real problems facing the world. For Dionna, Campus Ministry offered the perfect opportunity to channel her compassion: mission trips. Dionna expanded her view of social justice by signing up for one of the many mission trips offered by Campus Ministry every year. 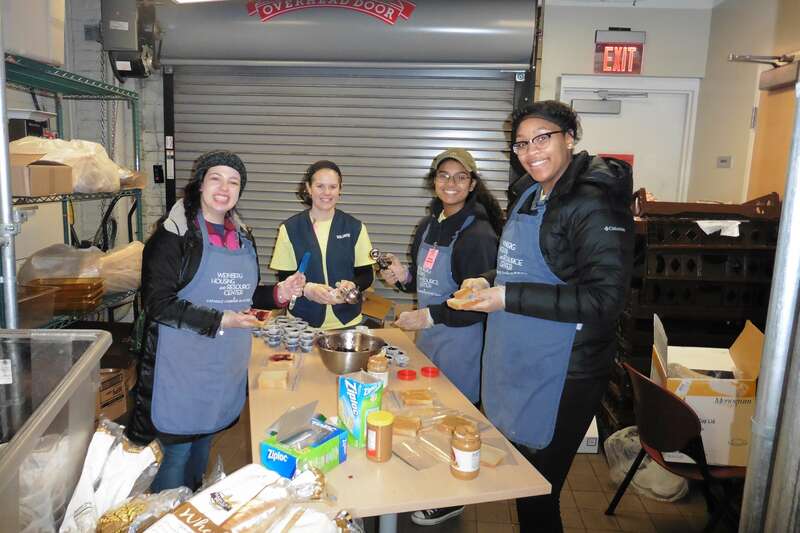 Volunteering in a community outside of Massachusetts helped her learn more about the diverse needs of marginalized groups. As a freshman, Dionna traveled to Baltimore to volunteer at soup kitchens and head start programs. Going beyond the confines of campus opened her eyes to the issues different regions face, Dionna said. “I wanted to explore different places, but I also wanted to help at the same time,” she said. Social work majors at Elms gain 400 hours of experience to prepare for the job market. If you share Dionna’s passion for social uplift, contact us or schedule a campus tour for more information.